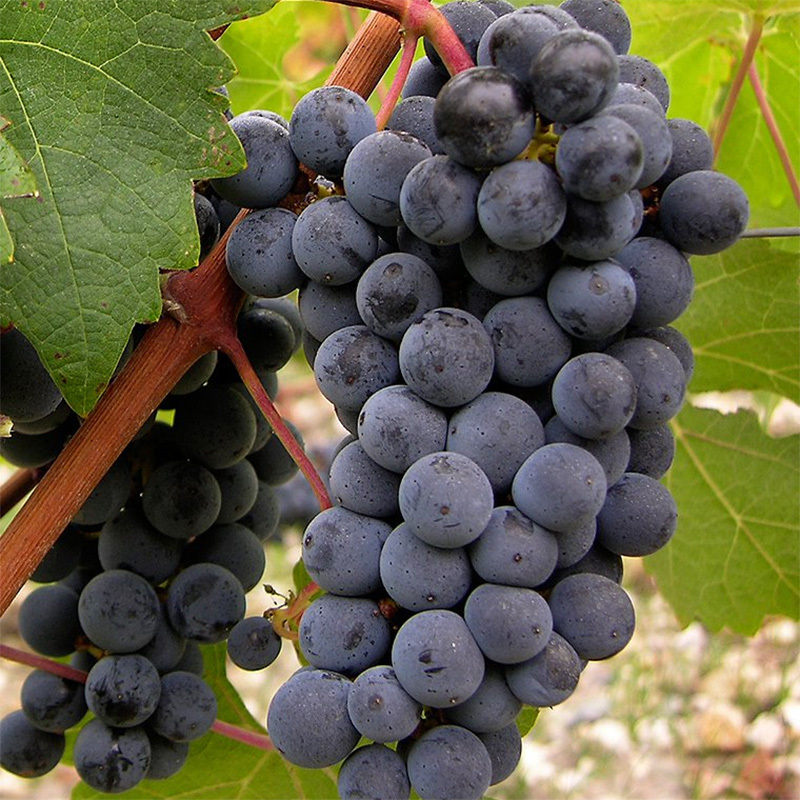 According to tests, Cabernet Sauvignon was a former cross between Sauvignon and Cabernet franc. This was considered as a quality wine in the Medoc and Graves at the beginning of the 19th century. Gradually used in the whole of the country and the end of the 19th century. 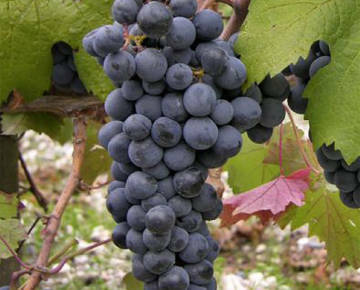 Cabernet Sauvignon traditionally comes from the region of Bordeaux. 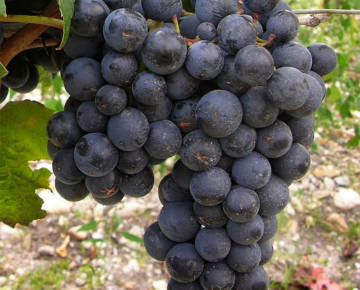 It’s a later variety than the Merlot and is generally harvested two weeks after. 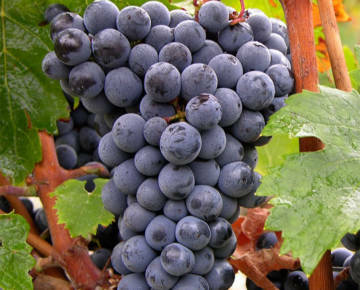 To get an optimum maturity, this grape must be planted on warm soil. Cabernet Sauvignon is known for its structure and vigorous tannins but also lovely deep aromas such as blackcurrant, liquorice, and after some ageing the finesse of underwood. 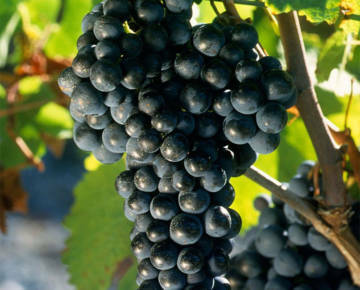 Thanks to its low alcohol content, this grape has a great capacity to age. Well exposed plots of land with a preference for Graves. The clusters are rather small with leaves that are relatively round and shiny. The lobes overlap and give the Impression that they have holes in them. Cabernet sauvignon vines are recognizable by their young red leaves.